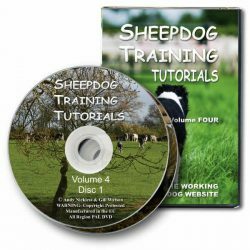 The long awaited fourth volume of our sheepdog training tutorial DVDs, covering further training of Max (the gripper) and a wide variety of training challenges. 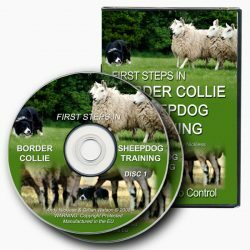 * * SAVE UP TO 20% when you buy more than one of our own TUTORIAL DVDs. 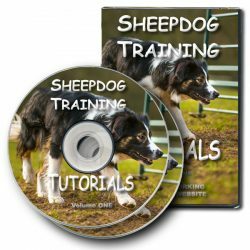 Chapters 1-17 of our Tutorials, now on DVD. Straightforward, clear, informative, no-nonsense video tutorials for beginner and more advanced trainers. 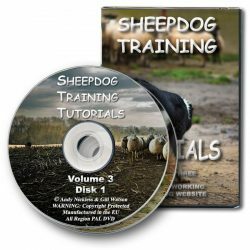 * * SAVE UP TO 20% when you buy more than one of our own TUTORIAL DVDs.